Since the Cold War ended, the West has invested huge amounts of resources in efforts to induce political liberalisation in China, including through programs to promote the rule of law, civil society, transparency and government accountability. The results have been disappointing. Far from becoming more democratic, China has lately been backsliding towards hard-line authoritarianism. And now it is investing resources in efforts to do some inducing of its own in the world’s democracies. 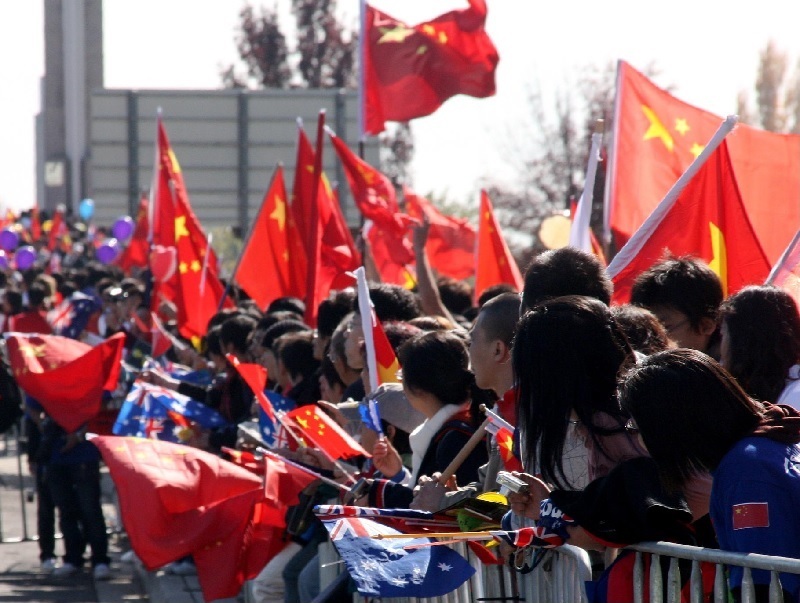 China’s influence-peddling in the West has been the subject of media reports  and think tank studies  and has elicited the concern of high-profile politicians, from US vice president Mike Pence  to former Australian prime minister Malcolm Turnbull . China’s ‘influence operations’, they argue, include cultivating ties with Western politicians, establishing Confucius Institutes around the world to promote Chinese language and culture, expanding the global reach of China’s official propaganda networks, and making donations to and setting up exchange programs with academic institutions. For starters, Western leaders and institutions should distinguish between state-sponsored activities and legitimate, mutually beneficial cultural, civic and educational exchanges among private citizens and entities. To be sure, the Chinese Communist Party’s sophisticated ‘United Front’ operation—which focuses on neutralising opposition to its policies and authority, inside and outside China—often relies on private citizens to achieve its objectives. Private actors also have informal incentives to curry favour with China’s rulers by behaving in CCP-friendly ways. As a result, even ostensibly independent or private activities can carry political and reputational risks for Western organisations, which may be accused of acting as ‘agents of influence’ for China. But that doesn’t mean that Western entities should reject outright any opportunity for cooperation with Chinese entities and individuals. Such an approach would not only cause Western organisations and individuals to miss out on valuable opportunities; it would also strengthen the CCP’s capacity to control the flow of information, manipulate public opinion and shape popular narratives. So while the West must exercise vigilance, it should avoid overreaction. A donation from a Chinese state-owned enterprise to, say, a Western academic or cultural institution must be handled with extraordinary care, if not rejected outright, because it could compromise the recipient’s reputation or constrain its freedom. But a gift from a wealthy Chinese businessperson should be welcomed, as long as it is transparent and includes no conditions that would infringe on the recipient’s mission. But allowing ethnic Chinese to be harassed, intimidated or punished for exercising their civil and political rights—say, by making political donations or speaking out on issues that matter to them, including those related to China—would be a grave injustice. It would also be self-defeating strategically: the soft but intense power of the democratic values that the West claims to defend constitutes the most effective defence against Chinese influence operations. Minxin Pei is a professor of government at Claremont McKenna College and the author of China’s crony capitalism. This article is presented in partnership with Project Syndicate © 2018. Edited image courtesy of Michael Lieu on Flickr.